When we were pregnant with our twins, I remember my husband saying, “We will never go on vacation again!” No, I told him. We will go on vacation again, but it may not be anything “big” for a while. We will have lots of local adventures. Flash forward a few years and we have a 5 year old and the twins are 2. As predicted, we still take vacations, but they need to be manageable and affordable for our family. We have also gotten close with other families who like adventure as much as we do and sometimes we are lucky enough to be invited along on their trips. This trip started with a text from my friend Marcia. She was planning a surprise road trip for her family and said I needed to Google “Tipi Hotel Texas” spelled just that way. 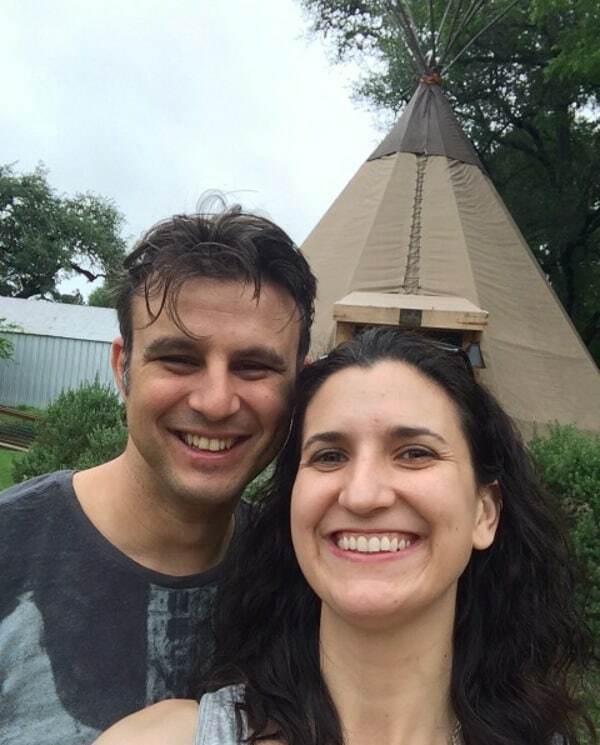 A quick search turned up The Tipis at Geronimo Creek Retreat. I ran through a quick mental checklist. It was air-conditioned. Some of the tipis slept six. There were BBQs, fire pits, a small kitchen with cooking equipment, plates, and a fridge. Plus, real bathrooms and a shower! I texted back “We’re IN,” and we began the planning. The retreat is only a 2.5 hour trip from Houston and is located in Seguin, Texas. We were able to leave on a Friday afternoon and still arrive with daylight left. 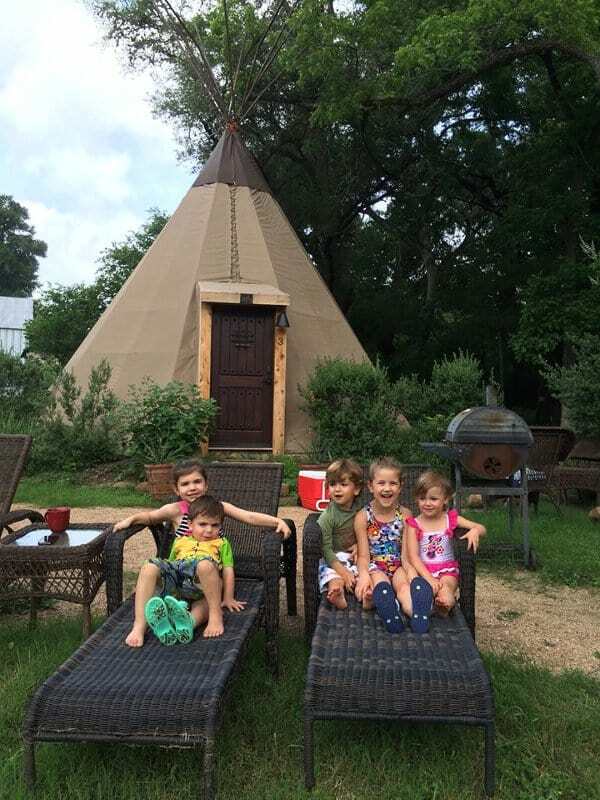 The Geronimo Creek Retreat is managed by Best In Texas Travel. They sent us emails and information on how to download their app ahead of time. I am not sure what I expected, but this was “Glamping” at its finest. It was rustic enough to feel like a camping trip, but also had enough creature comforts to make you feel like you weren’t really roughing it. Our husbands made a grocery run to a large HEB in Seguin to get all of the provisions for the weekend. We cooked all of our meals on site. 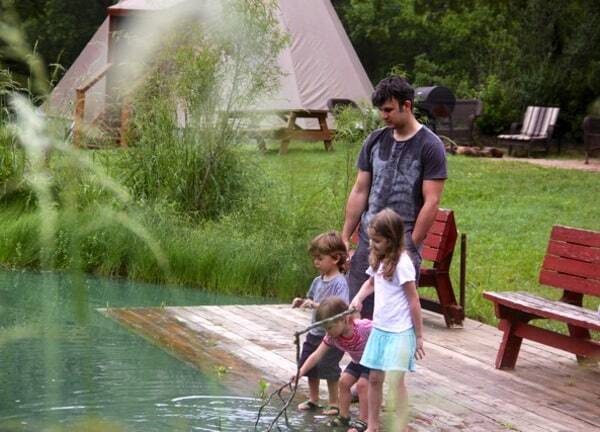 The property had a large pond in front of the tipis. 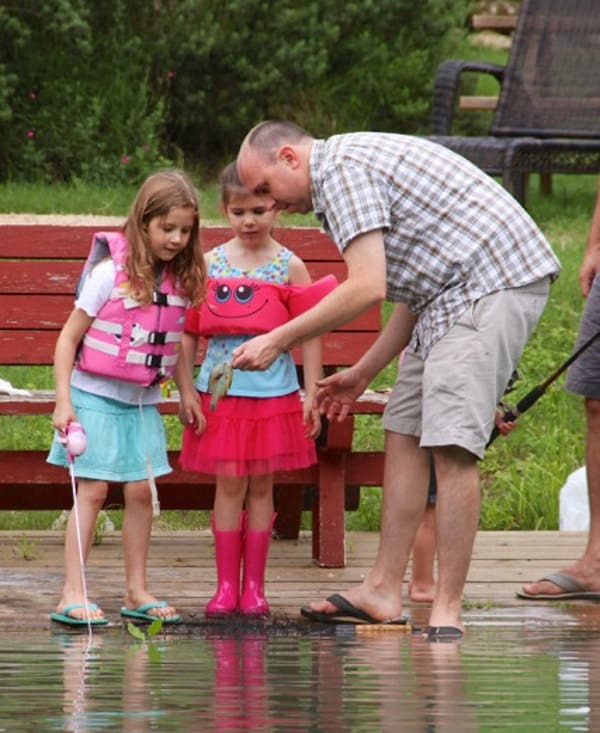 Not really suitable for swimming, but the kids did catch and release a number of fish with the fishing poles we brought. We saw what was most likely a water snake and some turtles in the pond as well. This also reinforced our “no swimming in the pond” policy! There is a creek with a rope swing and three kayaks. It had been really rainy leading up to our trip and we did not utilize this equipment, but it sure looked like fun. There is also a hot tub and a small swing set/slide area that was our first stop after the road trip. 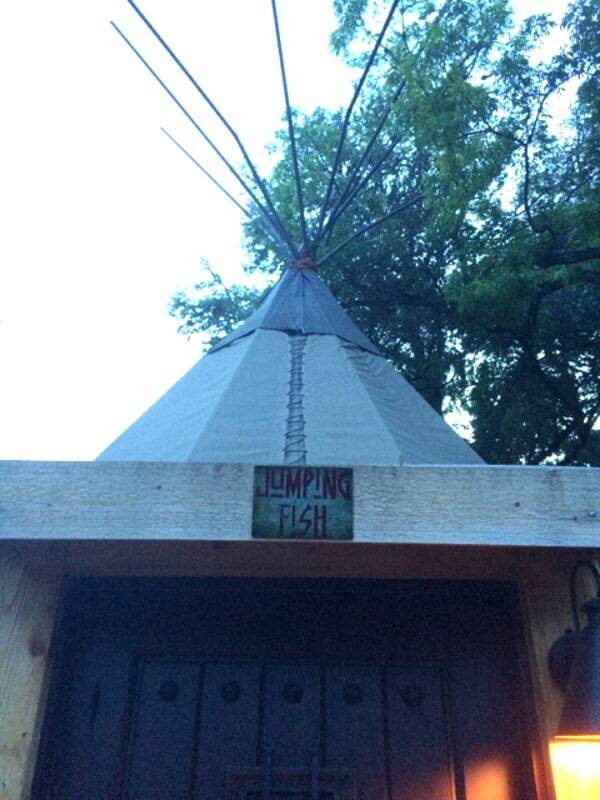 In addition to the tipis, you can also rent rooms in a house and there are two large cabins on the creek side. From the looks of it, all of the different areas were occupied while we were there, but I never got a feeling that it was crowded. 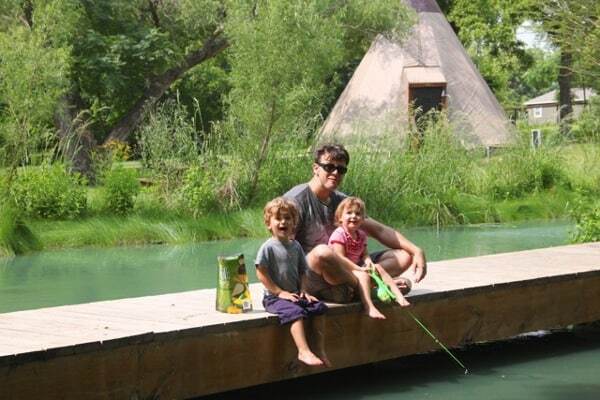 In fact, we felt like we had the place to ourselves a lot of the time, but kids get up early! 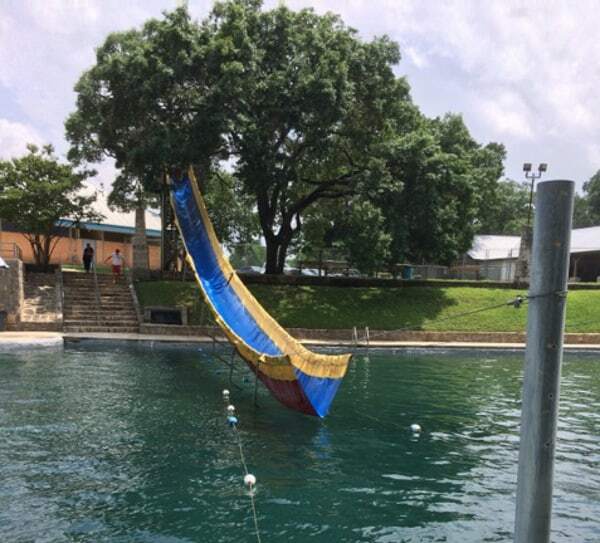 Since we were not going to swim in the pond or the creek, we decided to head in to New Braunfels to Landa Park Aquatic Center. This place was AMAZING! It is a public outdoor swimming area that is made up of diverted river water. It was clear and cool and had so many fantastic features. There is a water area for the littles complete with slides big and small, a mushroom sprinkle fountain, and picnic tables. You are able to bring in your own food (minus alcohol and glass). They also have slides and a rope swing for older kids and adults, which we took full advantage of. It is also really affordable. 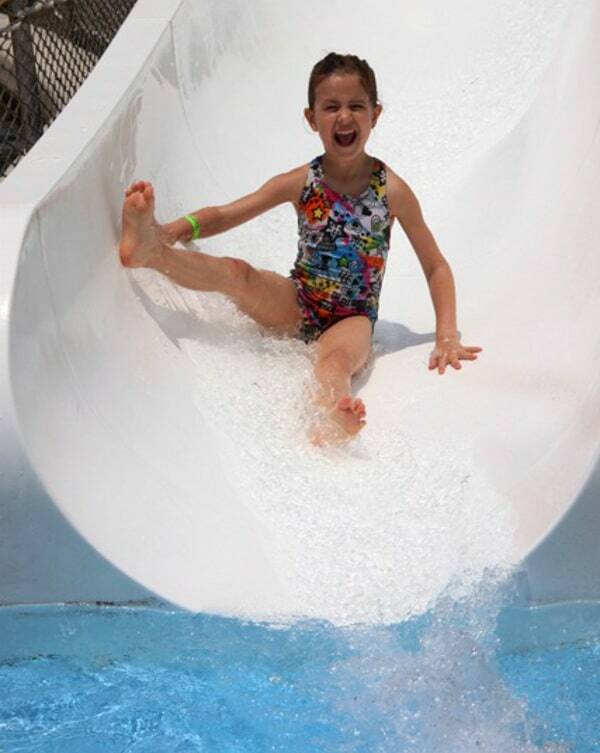 Children under 3 are free, children 3-12 are $4 and adults are only $5. 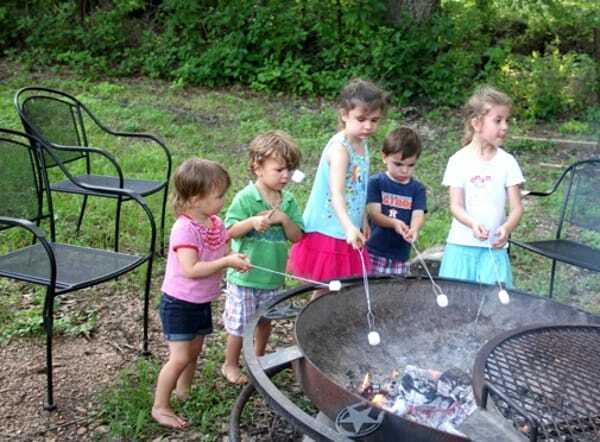 Back at the tipis, we were able to put some exhausted children to sleep and with the keypad, we could bolt the lock from the outside and have some adult time by the fire pit. 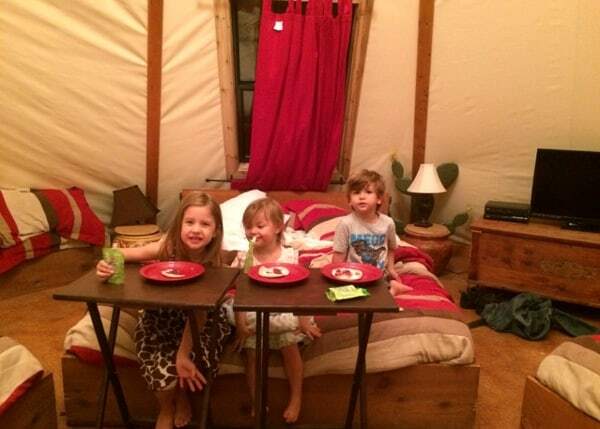 Since the tipis are canvas with insulation, we could also hear if one of the kids got up, which was an advantage. I felt confident that one of the kids wouldn’t be able to wander out in the middle of the night without us knowing. The whole weekend was like a gift. The gift of doing something different, enjoying time with family and friends, and it was relaxing. This is one vacation the whole family is going to remember for a long time. We expect we will be back again one day! 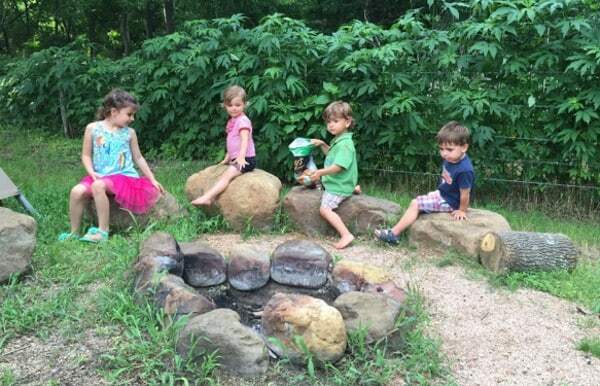 She and her husband moved to Houston from California in 2009 and are now raising three freshly minted Texans. 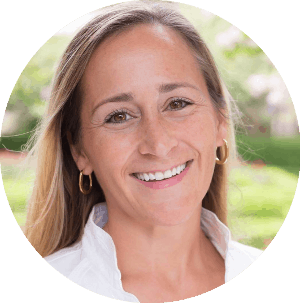 When she is not chasing around her preschooler and toddler twins, Amanda freelances as a publicist. She loves good food, a nice glass of wine, and the sound of silence. You can follow her on Twitter and Instagram @KismetSorena where you can expect to find an overwhelming amount of pictures of her children. Where in Houston? Julia Ideson Library!